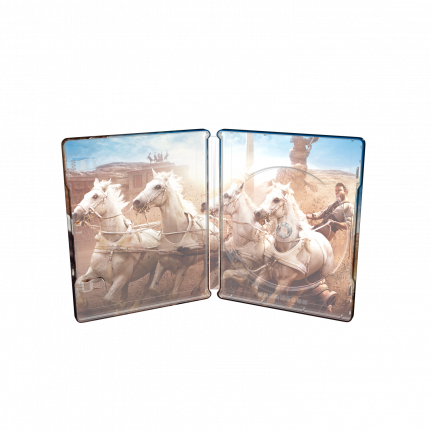 Read more about the Ben-Hur SteelBook edition here! Enjoy the fifth film adaptation of Ben-Hur, the classic novel from 1880. 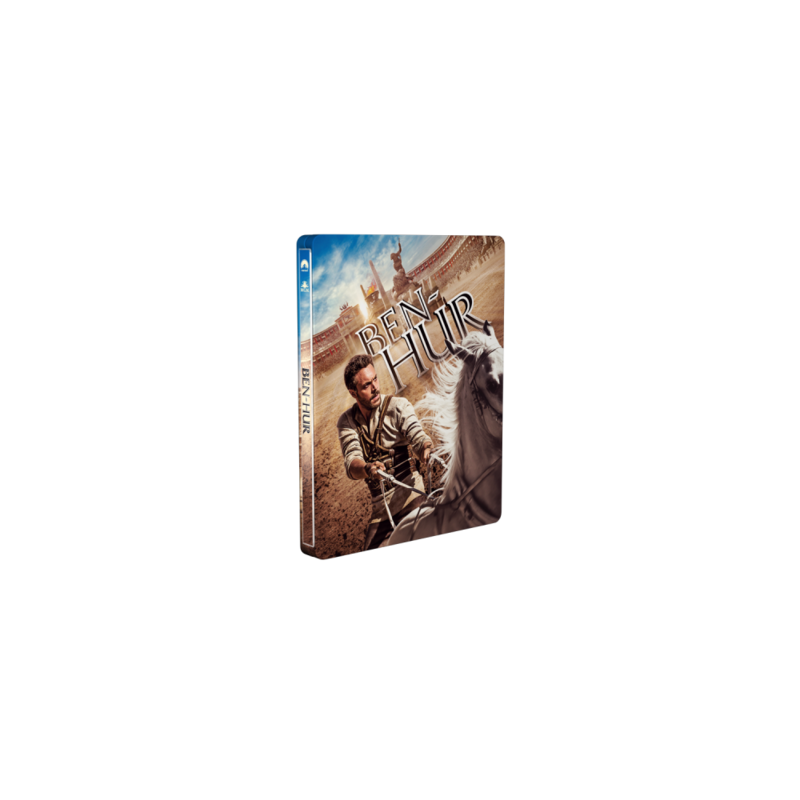 Here in a “need to own” SteelBook® Edition treated with gloss on the debossed title treatment. 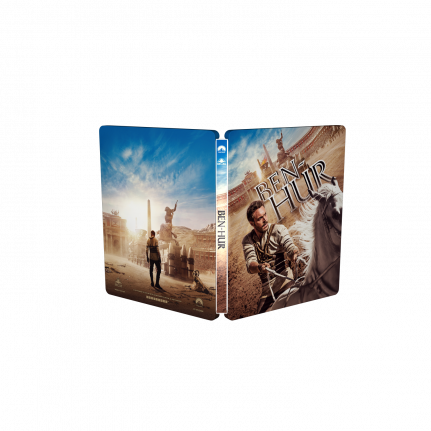 Fate and adventure collide in the “epic and awe-inspiring” story of Judah Ben-Hur (Jack Huston), a prince who is enslaved by the Romans after being betrayed by his adopted brother Messala (Toby Kebbell). Separated from his family and the woman he loves, Ben-Hur is rescued from near death by the mysterious Ilderim (Academy Award® Winner Morgan Freeman). He returns to his homeland seeking revenge against his brother and an empire, but instead he finds a chance for redemption.